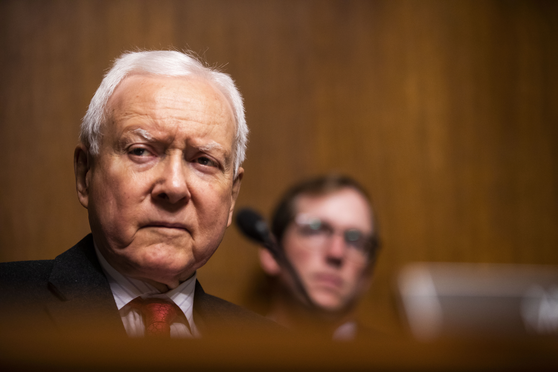 Hatch played key roles in several health care initiatives, including the 1983 Orphan Drug Act and 1984 National Organ Transplant Act. Sen. Orrin Hatch, the Utah Republican retiring from 42 years in the Senate as a new generation is sworn in, leaves a long list of achievements in health care. Some were more controversial than others.